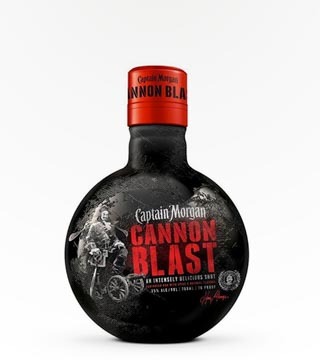 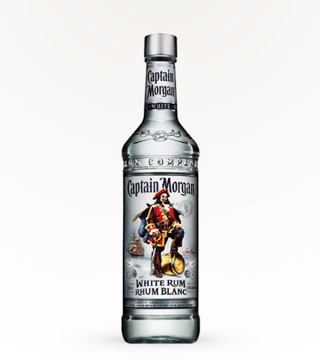 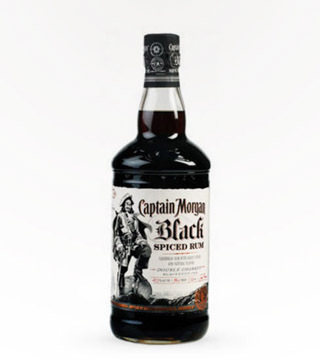 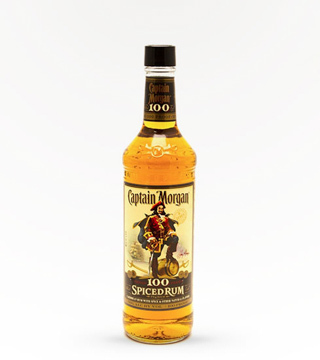 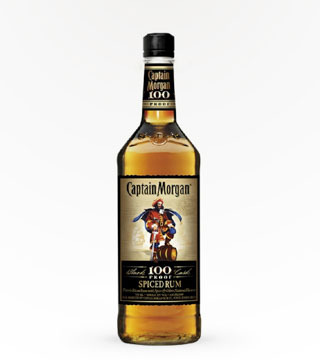 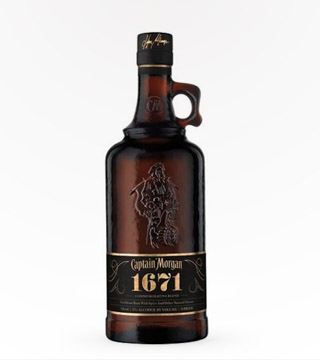 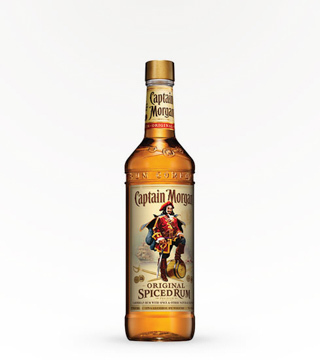 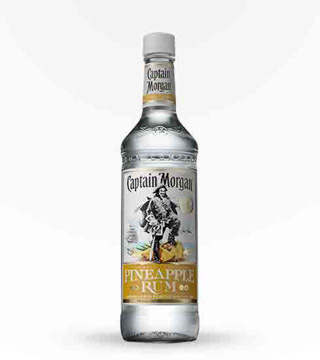 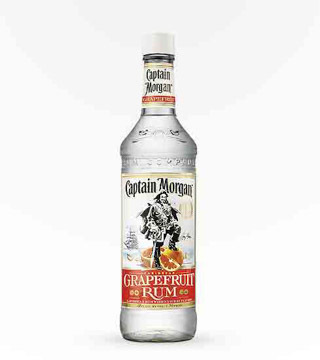 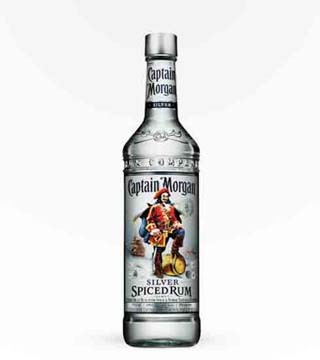 Captain Morgan is the perfect rum for all kinds of rum drinks from Pina Coladas, Mai Tais, & Rum and Colas. 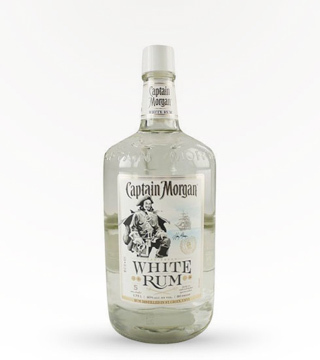 The pristine waters of the Caribbean inspired the creation of Captain Morgans White. 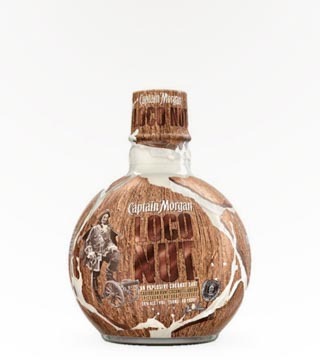 A white rum that is five times distilled, and made with fine cane molasses. 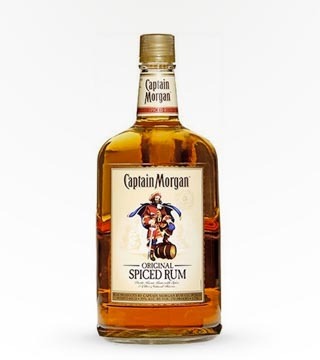 Highly versatile cocktail mixing rum! 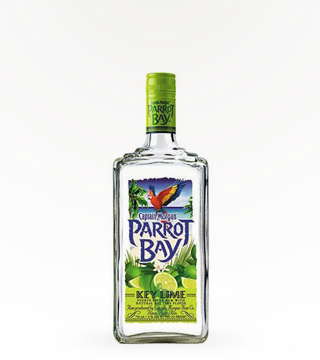 Lime Bite pairs best with lemon-lime soda or beer, and complements juice, energy drinks and cola. 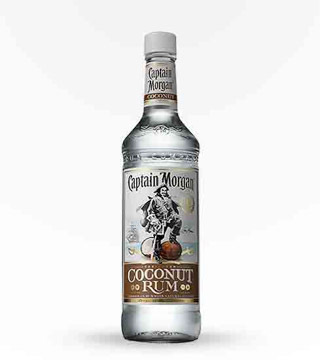 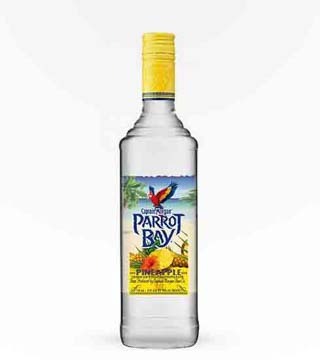 A legendary blend of Puerto Rican white rum and the luscious succulent flavors of exotic tropical fruit. 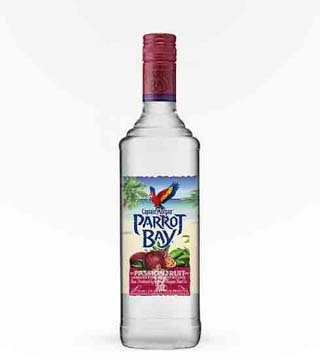 A blend so delicious, it can't help but bring out the party in your night! 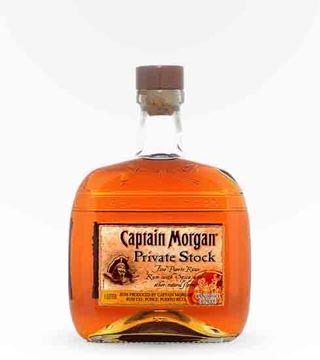 THREE STARS SPIRIT JOURNAL. 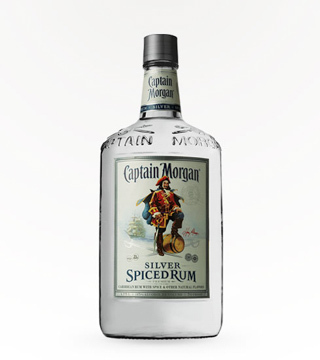  Moderately spicy aromas of cinnamon and nutmeg stand out and lead to an overwhelming spiced honey flavor that gentley guides you to the creamy, cake frosting finish. 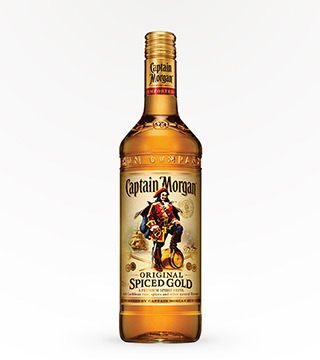 Try the great smooth taste of the Captain with more zip! 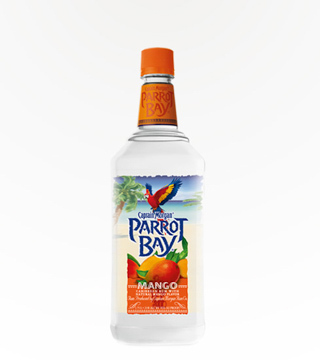 Add to your favorite juice or mix and create a refreshing mango flavored cocktail.